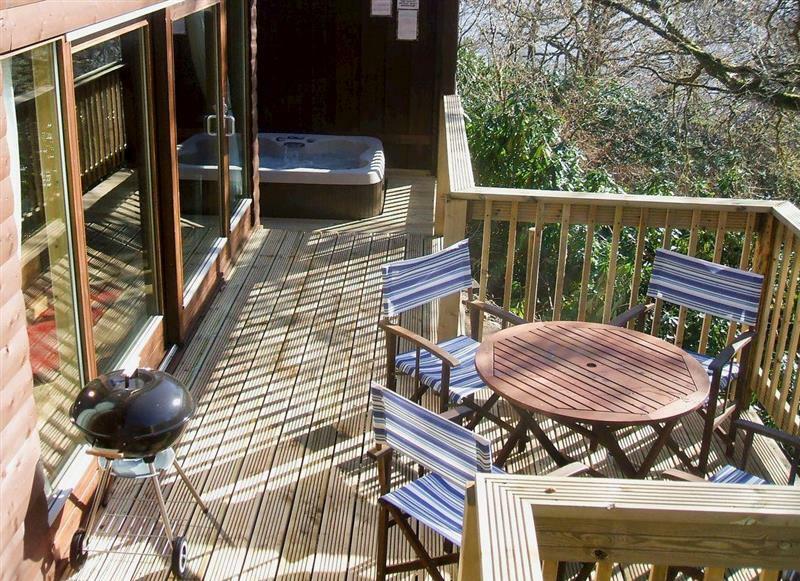 Loch Tay Highland Lodges - Waterfall Lodge sleeps 6 people, and is 18 miles from Crianlarich. 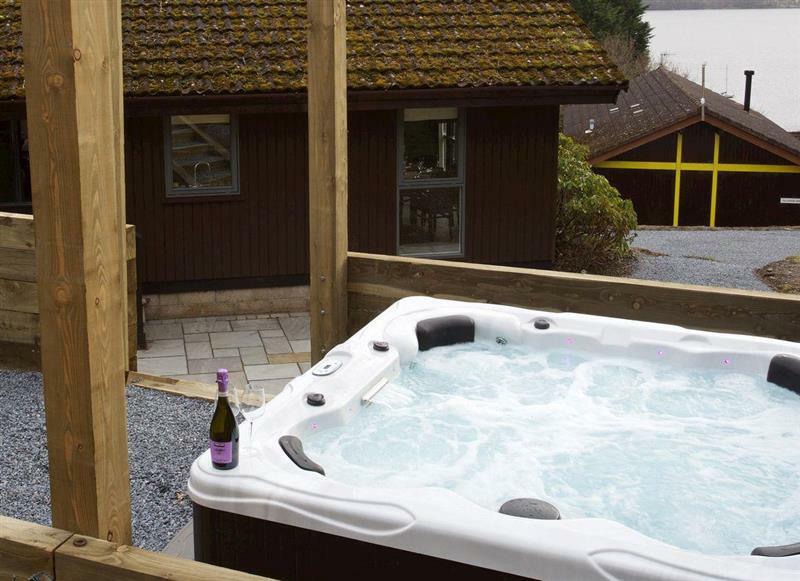 Loch Tay Highland Lodges - Eldersburn Lodge sleeps 6 people, and is 18 miles from Crianlarich. 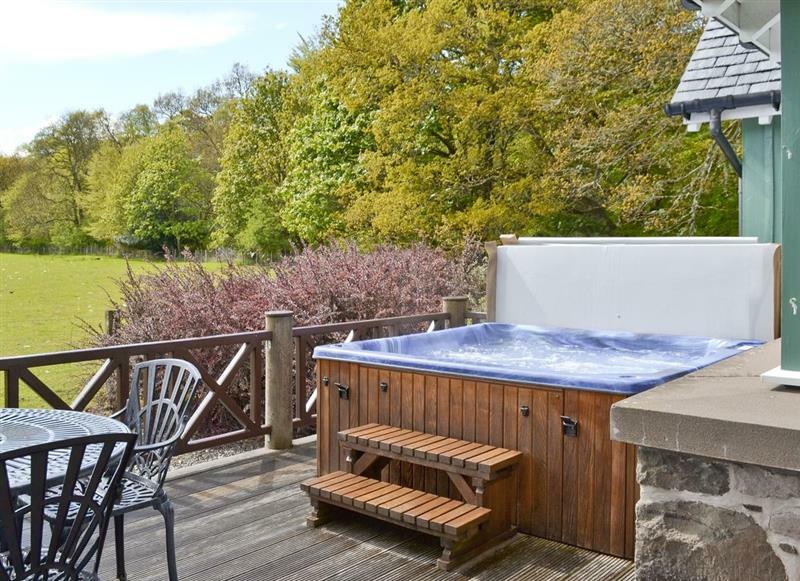 Glen Artney sleeps 5 people, and is 30 miles from Crianlarich. 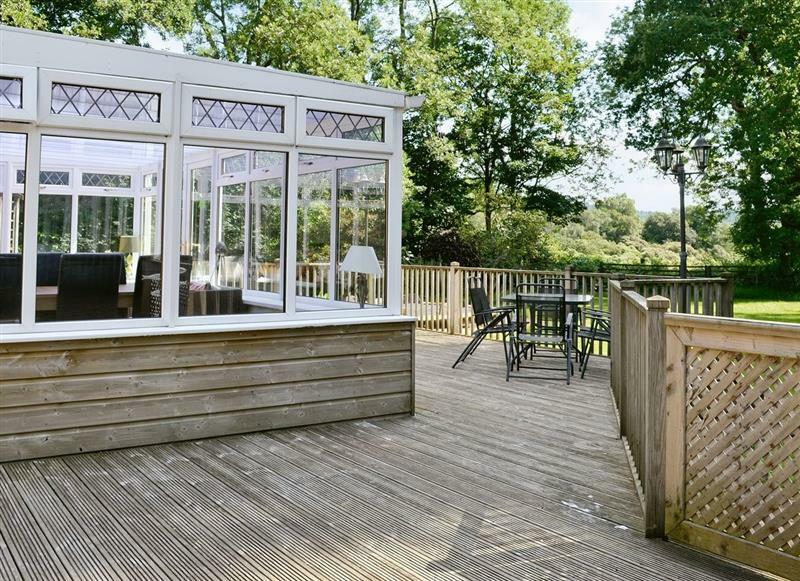 Glendale Lodge sleeps 5 people, and is 26 miles from Crianlarich. 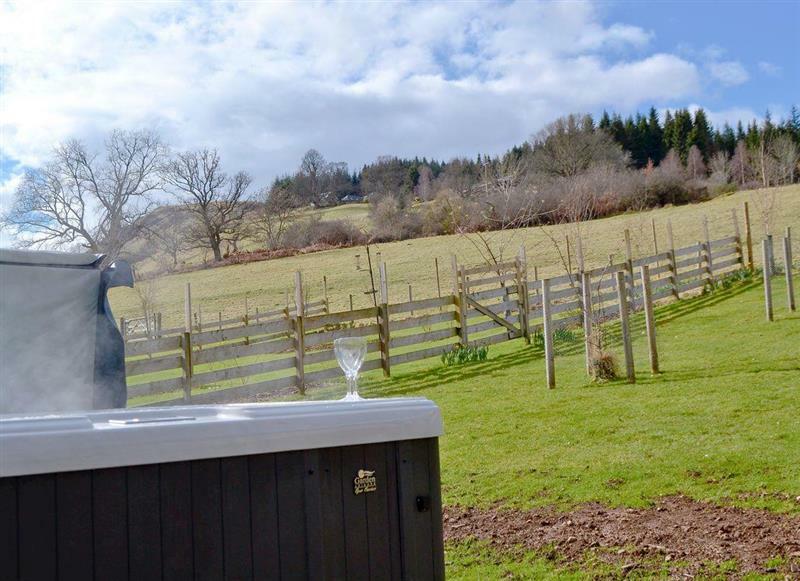 Glen Lednoch sleeps 5 people, and is 30 miles from Crianlarich. 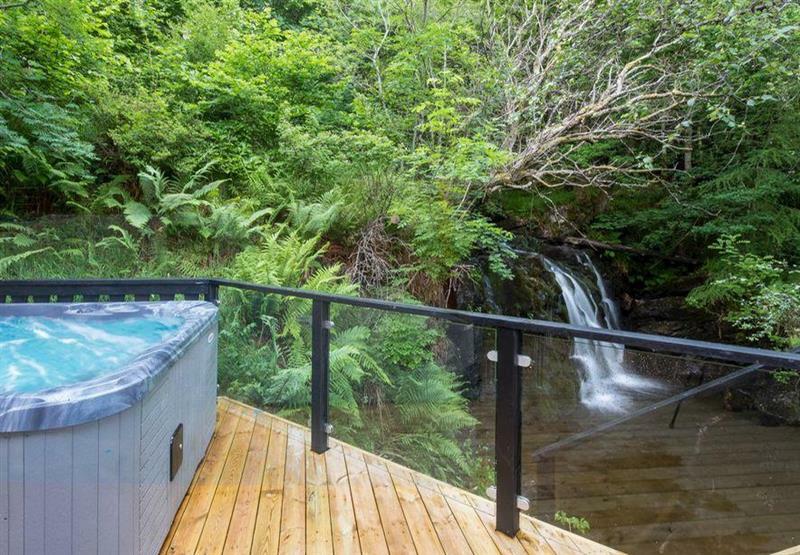 Tigh Raineach sleeps 8 people, and is 22 miles from Crianlarich. 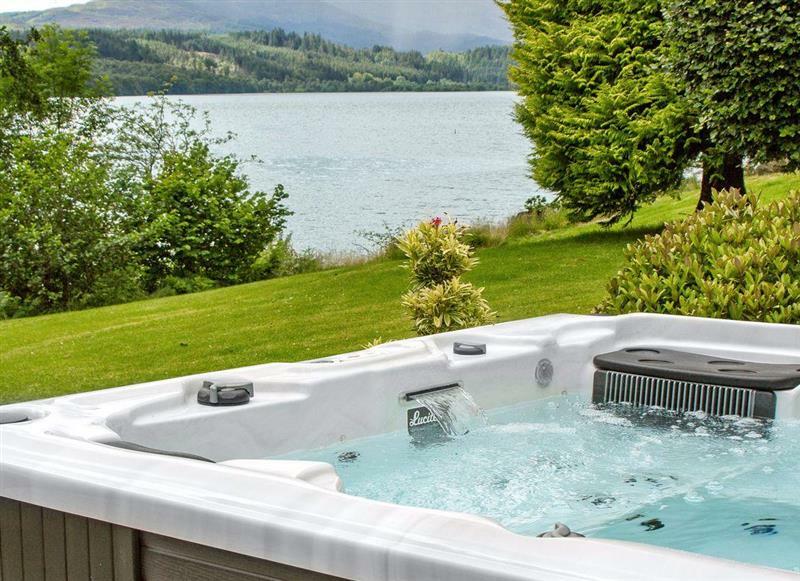 Cruachan Lodge sleeps 4 people, and is 20 miles from Crianlarich. 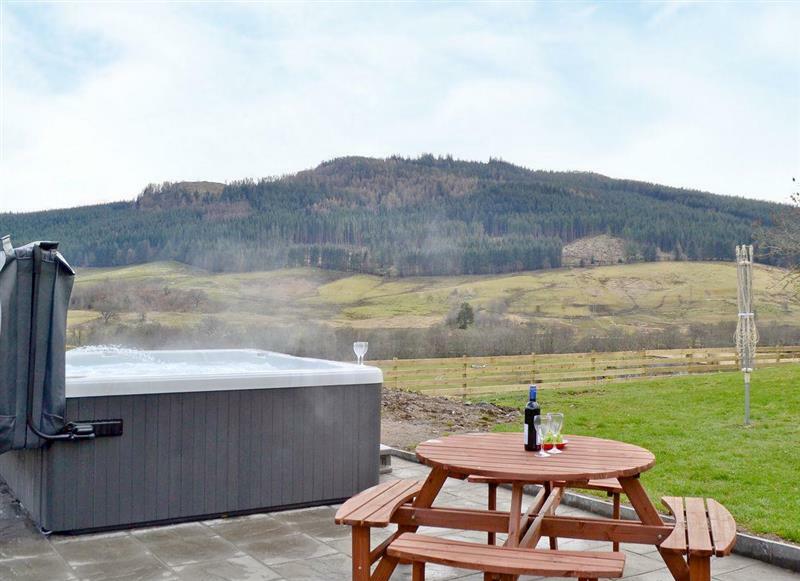 Keltneyburn Holiday Cottages - The Steading sleeps 8 people, and is 31 miles from Crianlarich. 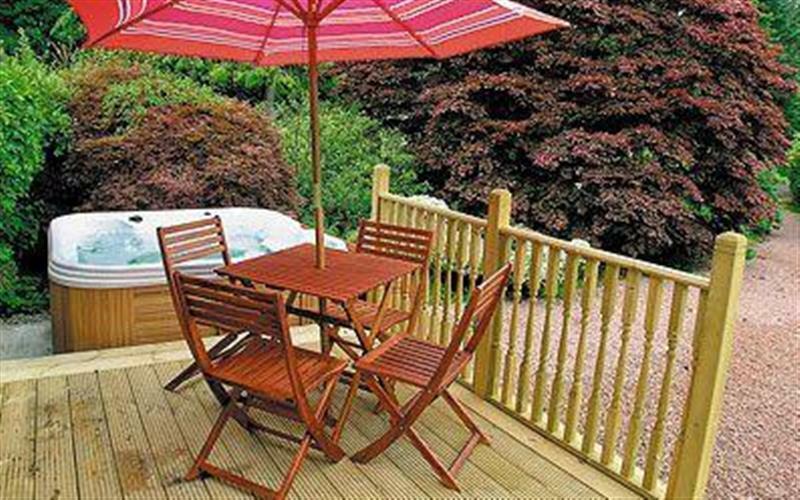 Keltneyburn Holiday Cottages - The Knock sleeps 2 people, and is 31 miles from Crianlarich. 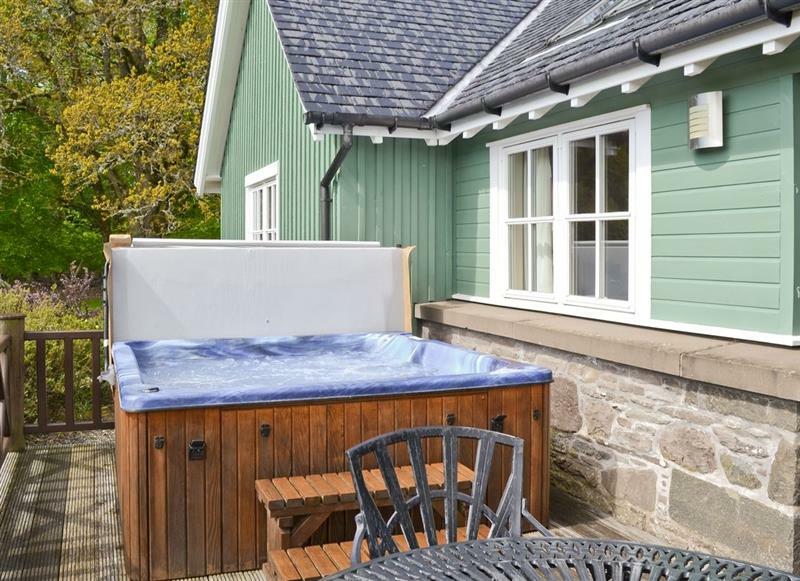 Auchendennan Farm Cottage sleeps 6 people, and is 31 miles from Crianlarich. 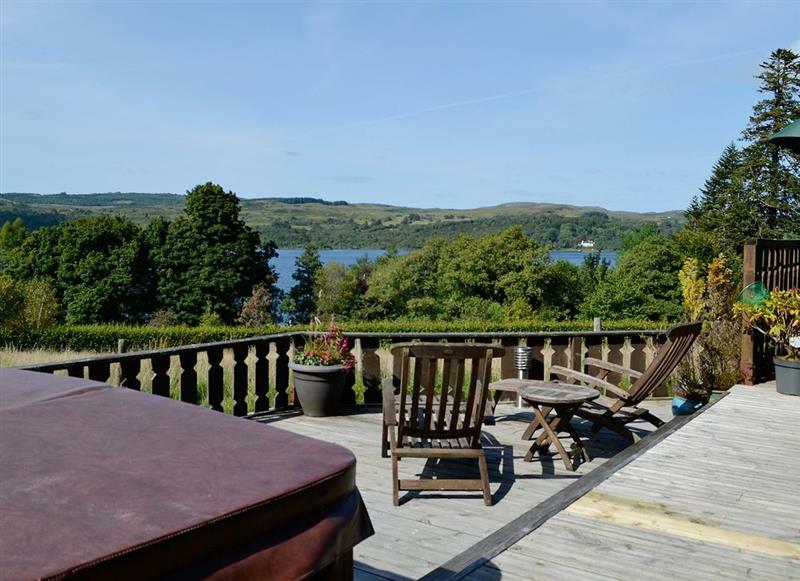 Auchendennan Farmhouse - Rose Cottage sleeps 4 people, and is 30 miles from Crianlarich. 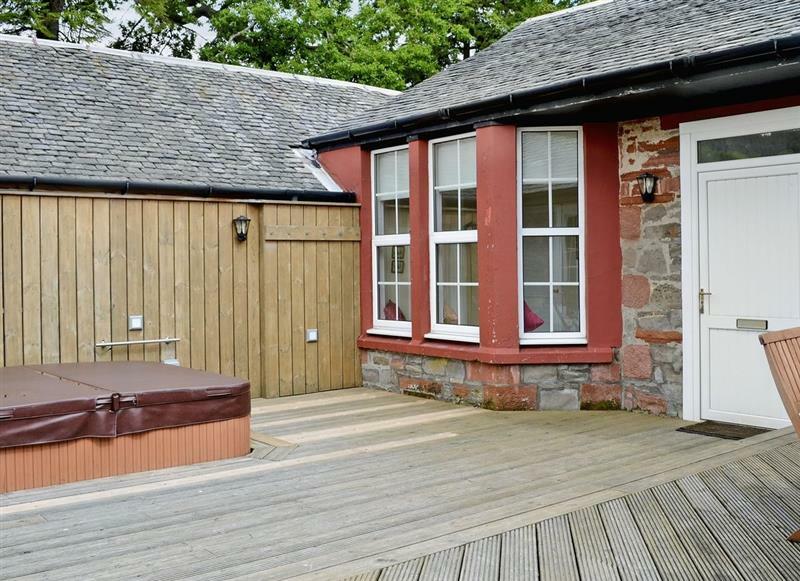 Carsaig sleeps 6 people, and is 31 miles from Crianlarich. 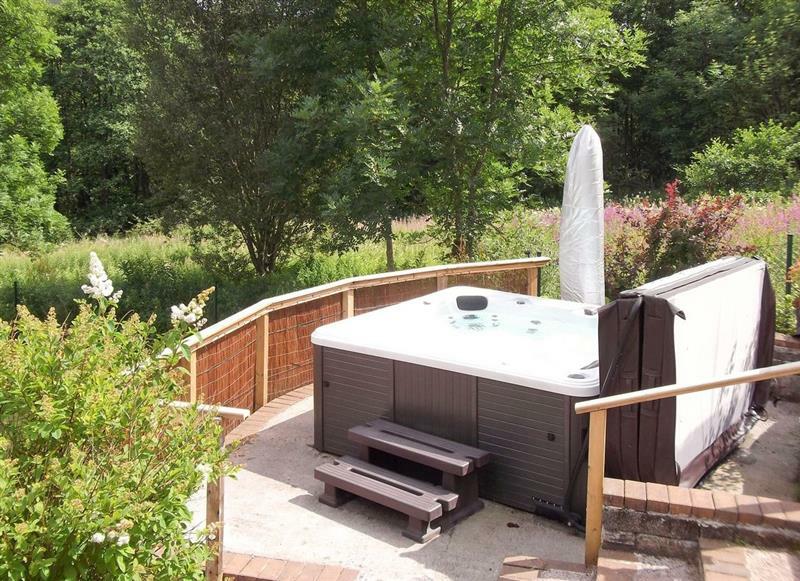 Auchendennan - Burnbeag sleeps 7 people, and is 31 miles from Crianlarich. 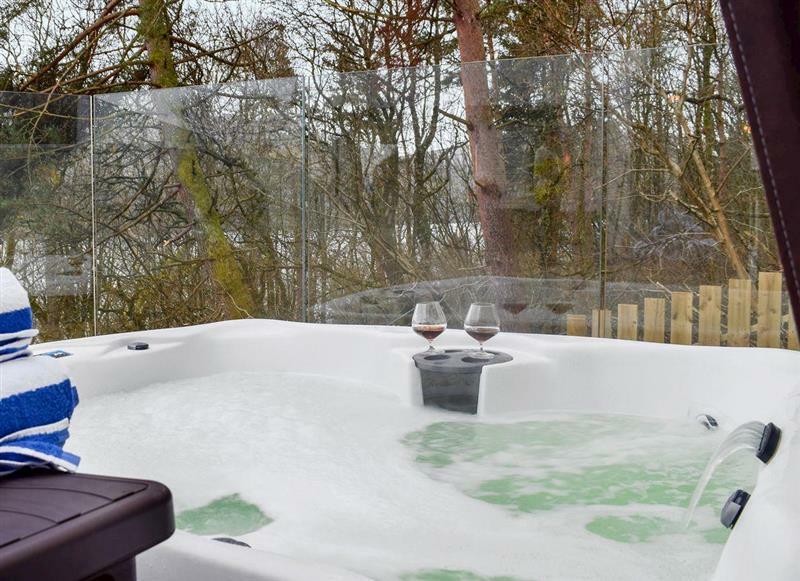 Chapelburn sleeps 10 people, and is 23 miles from Crianlarich.